The best filter housing for the most demanding applications. 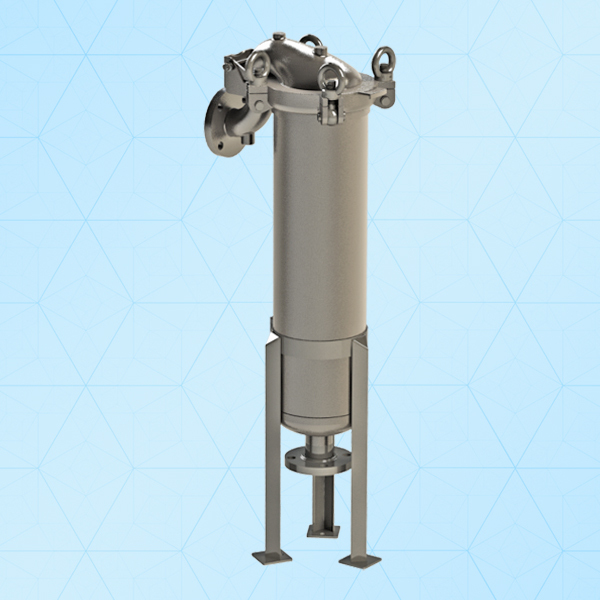 TopFLO is the finest single bag filter housing available. From Its high-performance design to its heavy duty investment cast components, topFLO can take on the toughest applications. Perfect sealing for the finest micron by-pass free filtration applications & very easy to install. Kitten Have 2 different model in same: BFTE-0201 & BFTE-0202.